Streamline your business with these great add-ons. Ubookr connects with Xero, Worpress, Wix and more at no extra cost. 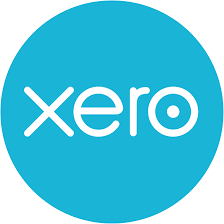 Ubookr further improves your business workflow by integrating with Xero. 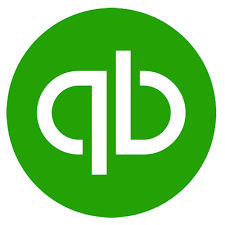 Connect these apps today to see a noticeable difference in time spent on accounts. 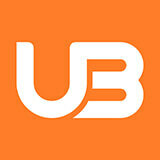 Embed Ubookr's brilliant booking widget directly onto your Wordpress website and start taking online bookings today. Ubookr's awesome booking widget can be embedded directly onto your WIX website so you can start taking online bookings straight away. Under development - coming March 2019.